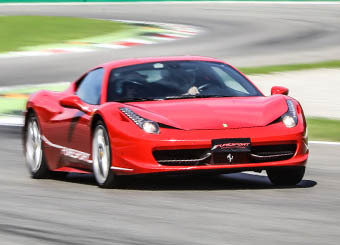 Driving a Ferrari 458 "Italia" is one of the sport racing experiences that most resembles a real racing experience and the best place where all this can be done, is Monza for sure. 5.800 meters lenght, 3 main straights and breath-taking corners, for an unforgettable experience. One of the later creations by Maranello is able to release a power greater than other Ferraris, thanks to the newest 7-speed dual-clutch electro-hydraulic gearbox. 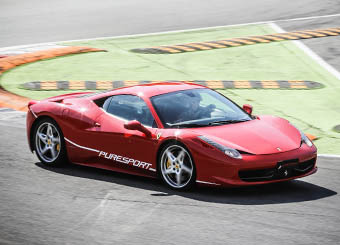 You’ll feel the force of the 570 horsepower in only a few seconds! 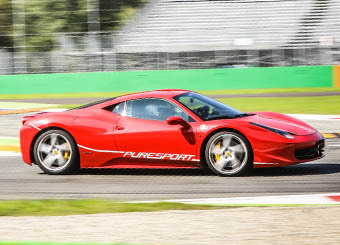 The Ferrari 458 Italia can go from 0 to 100 km/h in less than 3.4 seconds. 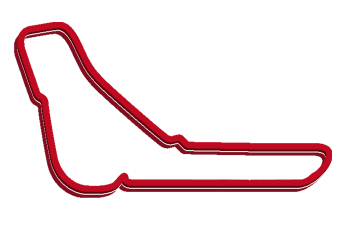 The peak speed of over 300 km/h is down to the aerodynamic Formula 1 additions, the impact of which is automatically adjusted according to the vehicle speed.